One of Australia’s premier blues artists, Fiona Boyes is heading back to Ocean Grove. Boyes will be joined by USA artist and two-time Grammy nominee Gary J Vincent for their Tales from the Road tour. 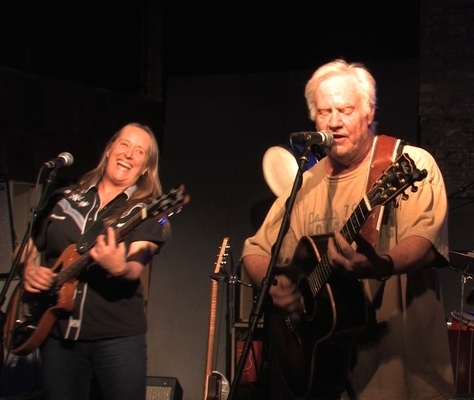 Sharing original songs, exquisite guitar playing, and lots of stories from their experiences of more than a combined 75 years of touring internationally, Fiona and Gary will have you dancing, laughing, crying, and celebrating the magic of the blues and Americana traditions. Fiona is Australia’s most acclaimed international blues artist. She tours regularly in North America, Europe, South Africa and Australia and has graced the stages of Chicago, New York, Toronto, Monterey Bay, Paris and Byron Blues Festivals to name a few. A six times USA Blues Music Awards finalist, winner of the 2003 International Blues Challenge (Memphis), 2017 USA Blues Blast Female Artist of the Year, Fiona has just released her 16th album ‘Voodoo in the Shadows’, which is currently No 3 on the US Living Blues Charts. Fiona has received more than 35 national and international awards for performance and recordings. Gary Vincent is an artistic polymath. 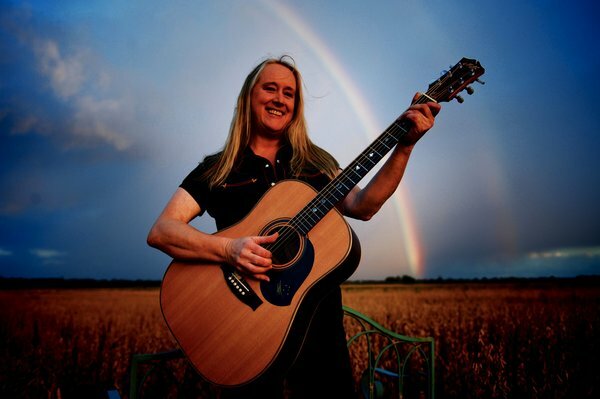 Equally renowned as a singer, songwriter, humourist, music producer, recording engineer, and film maker, Gary currently resides in Clarksdale, Mississippi, after many years in Nashville. A two-time Grammy nominee, Gary has partnered with actor Morgan Freeman in numerous film-making and musical projects, and now runs the Clarksdale Sound Stage, a performance and recording space in the home of the blues. Both Fiona and Gary are known, not only as musicians, but great songwriters and storytellers. Their Tales from the Road tour offers an intimate, up-close opportunity to hear stories that range from the sublime to the ridiculous, told through their songs and their music. The pair will perform at Piping Hot Chicken and Burger Grill in Ocean Grove on Saturday 16 February. Tickets $20.